The Daily Grill – 2156 | The Daily Grill !!! 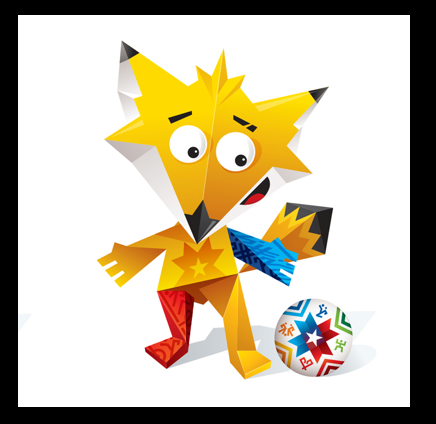 2015 Copa America – Zincha – the culpeo fox. Copa America 2015 -Red Fox ‘Zincha’.